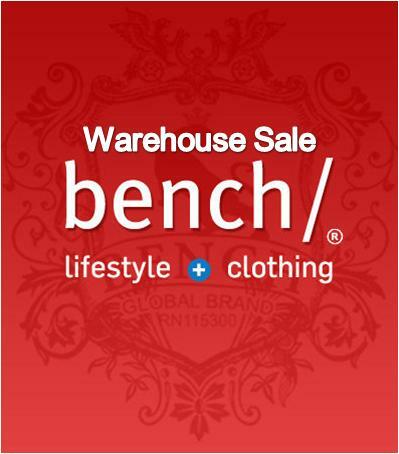 The Bench Annual Warehouse Sale is on December 17, 2011. Sale Hours: 9:00am until 6:00pm. Directions: Take SLEX then exit at Bicutan. Turn left and take the East Service road. Turn left at Mañalac Avenue.